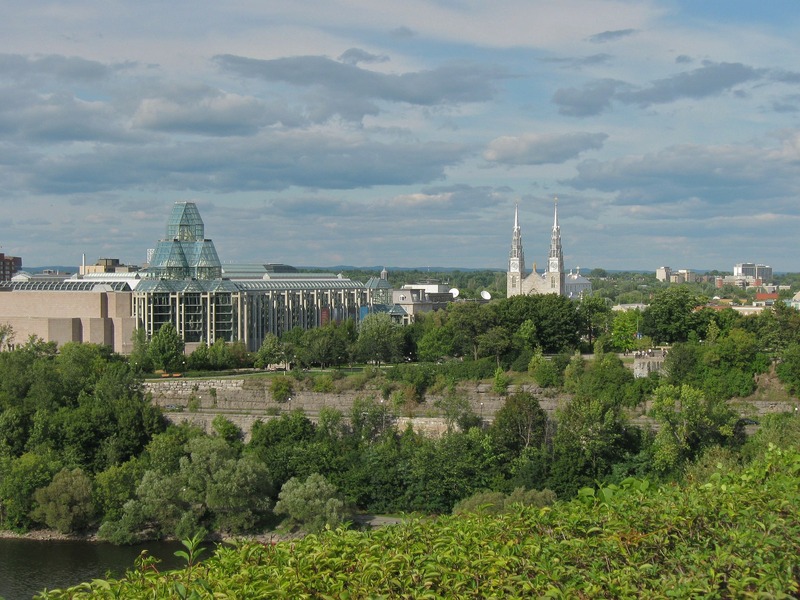 Growing up in Ottawa, my family made moves to several different neighbourhoods within Ottawa. During those moves, I attended many different schools including Vincent Massey, First Avenue, Elgin Street Public School, and Emily Carr Middle School and finally attended Elmwood School in Rockcliffe Park until attending the University of Ottawa where I graduated with a Bachelor of Commerce. I purchased my first home in Ottawa in 2002 and have enjoyed all the benefits of home ownership. I have been actively buying and selling several properties over the years and also have a lot of personal experience dealing with builders. As a Bilingual Real Estate Broker with Royal Lepage Team Realty, I hope to put my experience to work for you whether you are considering buying or selling your next home. During my career as a Realtor, I have worked hard to build a strong reputation of excellence when serving my clients who are buying or selling their home. I have previously worked in the healthcare industry, the financial industry, as well as the legal field and have always been a firm believer in putting clients first by understanding their needs. My marketing background has been a great asset in selling real estate and helping my clients get the most out of their home sales. As a real estate professional, I believe in giving my clients personalized service and solid communication. When you hire me to represent you, I will provide you with the most comprehensive real estate service available. My goal is to skillfully guide you through the sale or purchase of your home and you can rely on my strong work ethic, integrity, and honest opinions. I am one of a handful of Realtors in Ottawa to have been trained by the Real Estate Negotiation Institute (RENI) as a Master Certified Negotiation Expert. When you choose me to help you and your family sell your home or find a place to call home you can be confident that I will handle your real estate negotiations with competence and skill to get you the very best results. If you are considering buying a new construction home, I can represent your best interests at no charge to you.